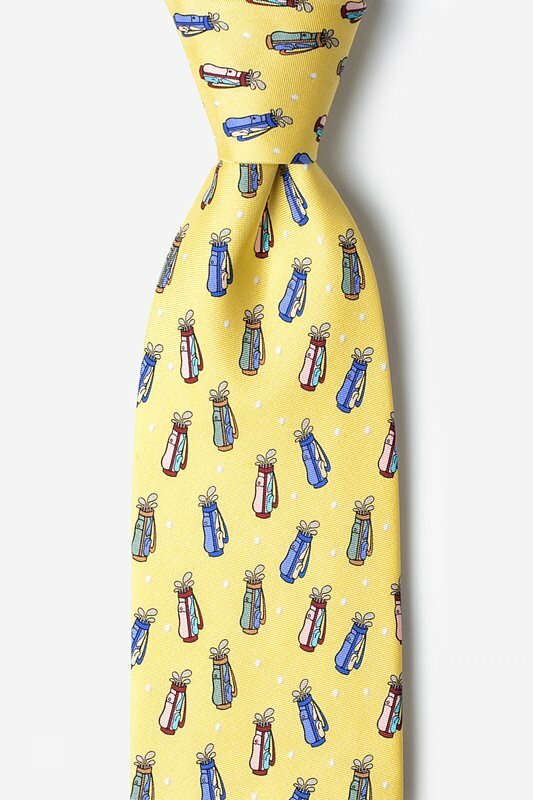 Every golfer's must-have is their golf bag! 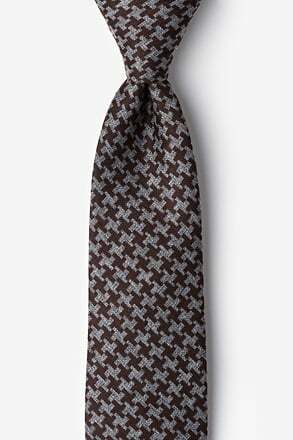 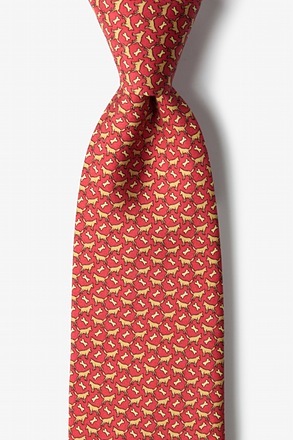 Made from 100% silk, this tie features a pattern of golf clubs in golf bags. 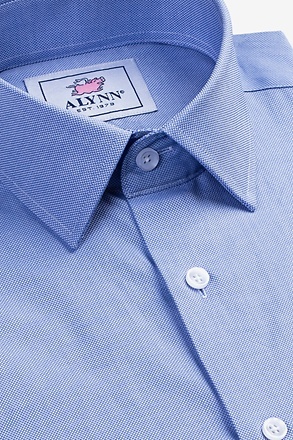 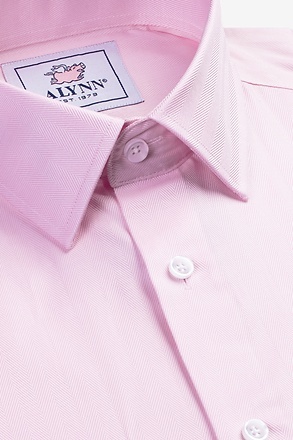 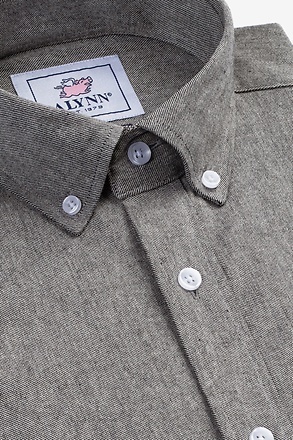 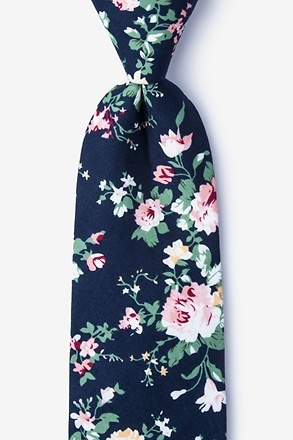 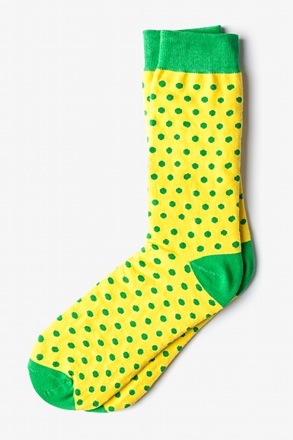 Our cheeky tie from Alynn Neckwear called To... read more Every golfer's must-have is their golf bag! 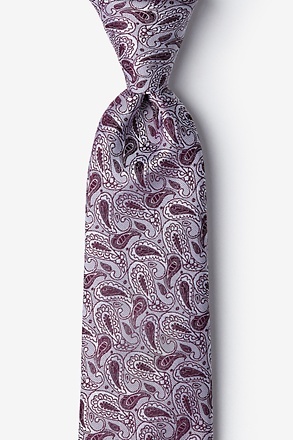 Made from 100% silk, this tie features a pattern of golf clubs in golf bags. 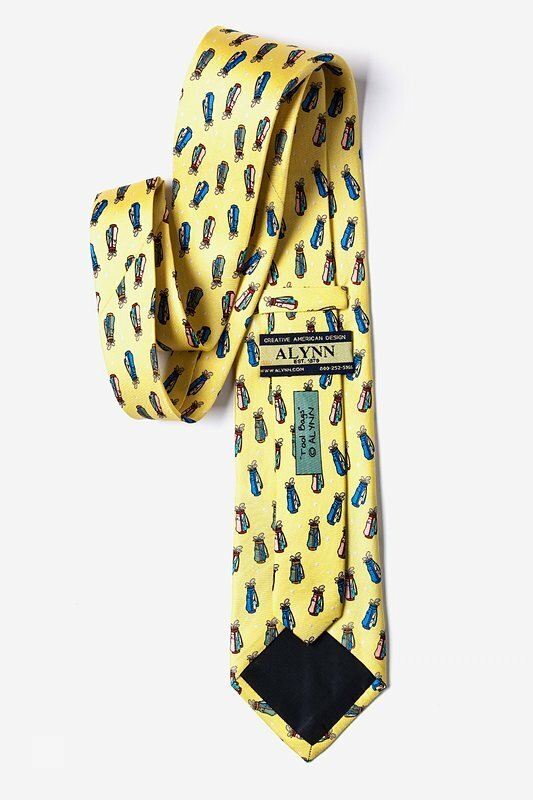 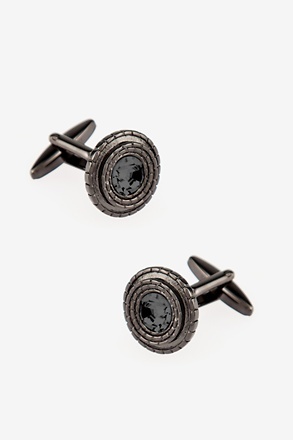 Our cheeky tie from Alynn Neckwear called Tool Bags Tie is the perfect accessory for the avid golfer in your life.